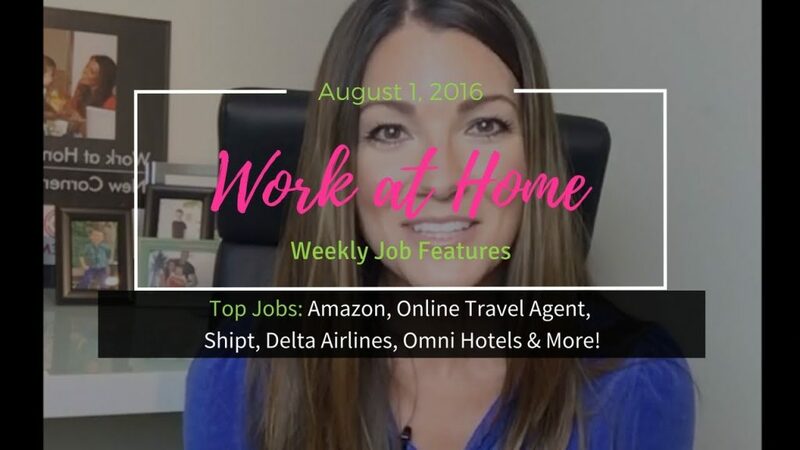 Hand picked work at home job opportunities just for you! This week's picks – Shipt, Amazon, Omni Hotels, Online Travel Agent, Delta Airlines and more! Regular broadcast every Wednesday featuring the best work from home jobs.